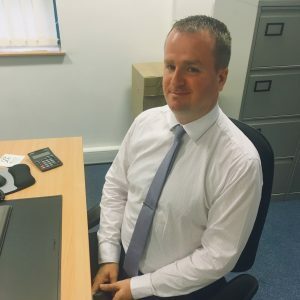 Darren is an experienced Mortgage and Protection Consultant, having worked within the retail banking sector for 20 years. He spent this time working for Halifax and HSBC, before joining Vision in 2015. Darren lives in Poole and is based in Truro. He is more than happy to visit clients at their homes, in the evenings or at weekends. Being a dad to four active boys, keeps Darren on his toes, but when he does get a moment to himself, he can be found on the golf course.